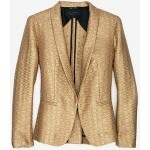 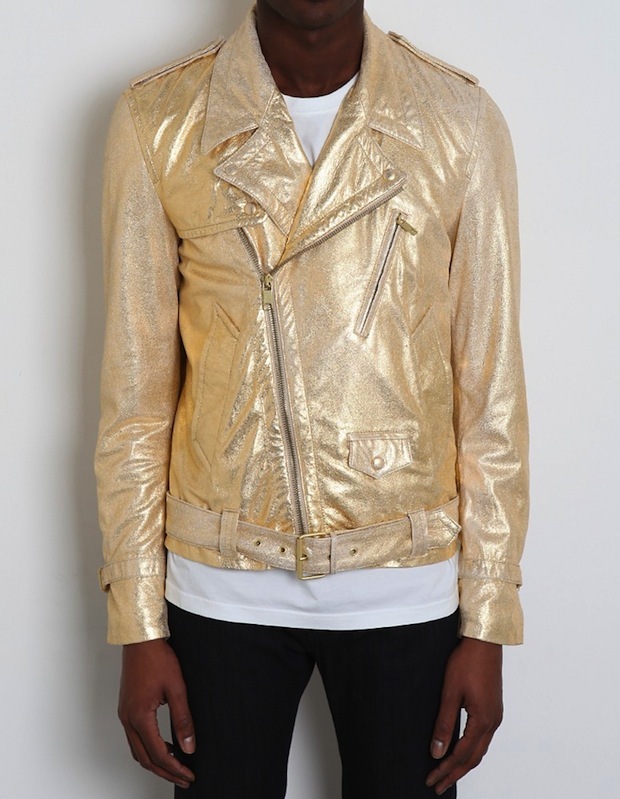 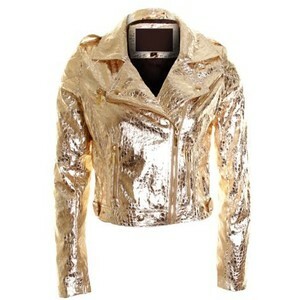 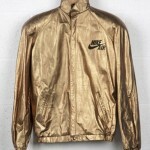 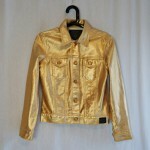 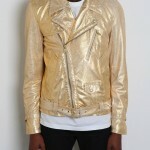 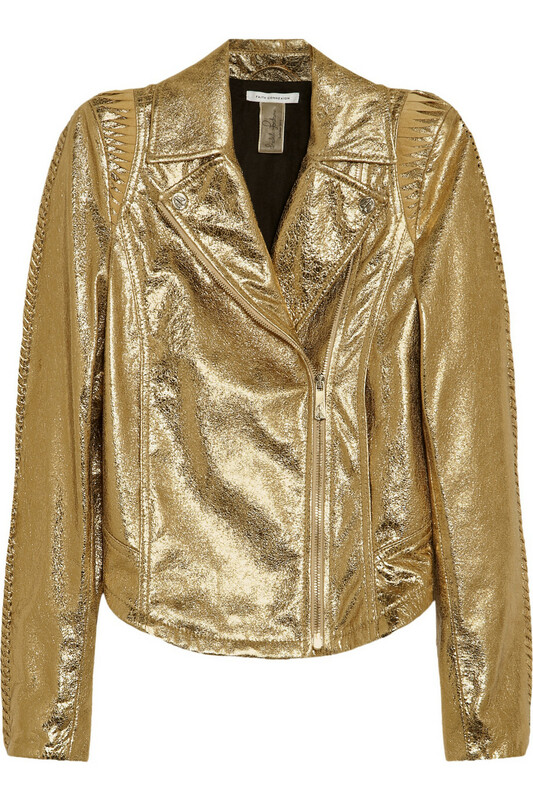 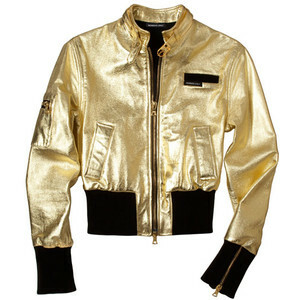 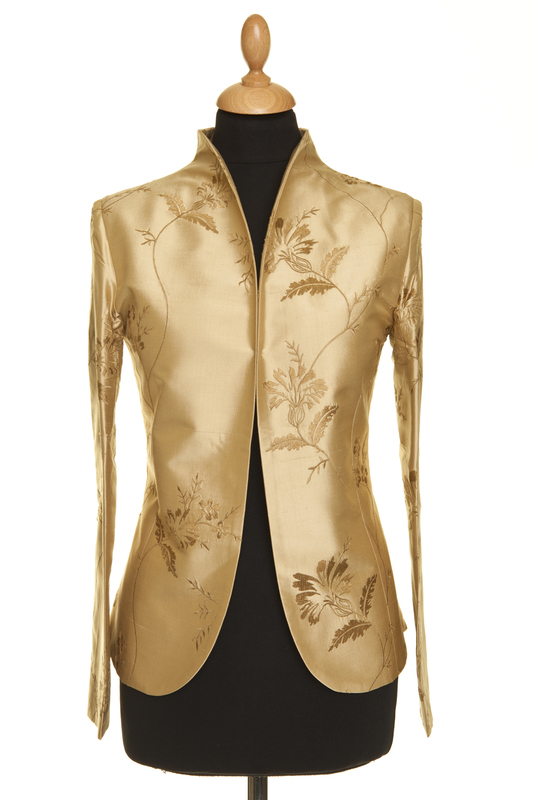 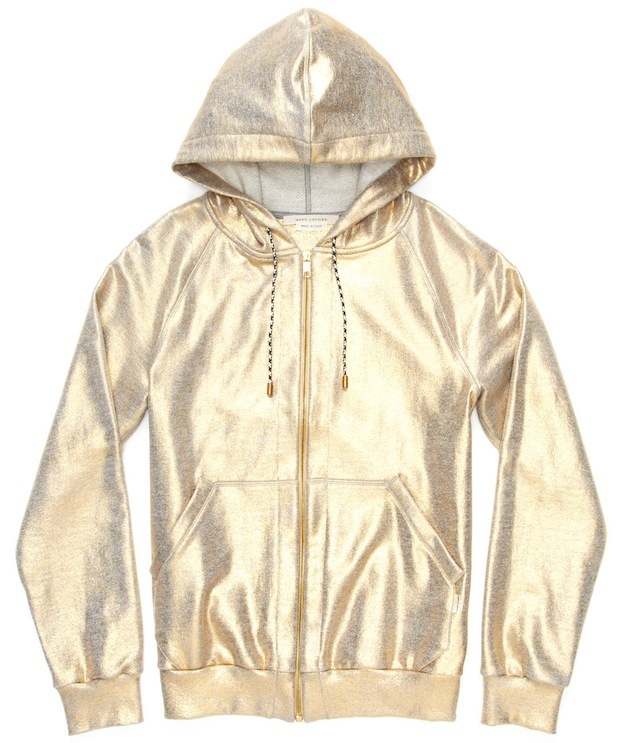 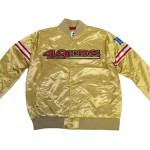 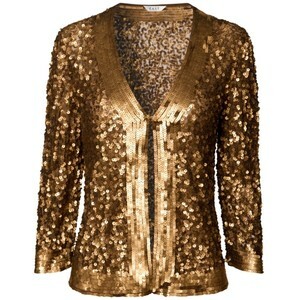 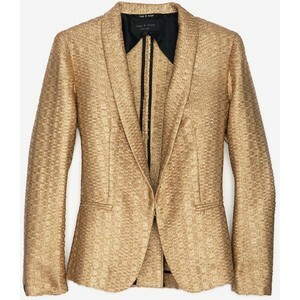 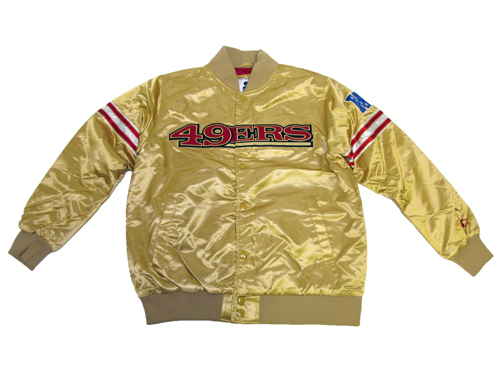 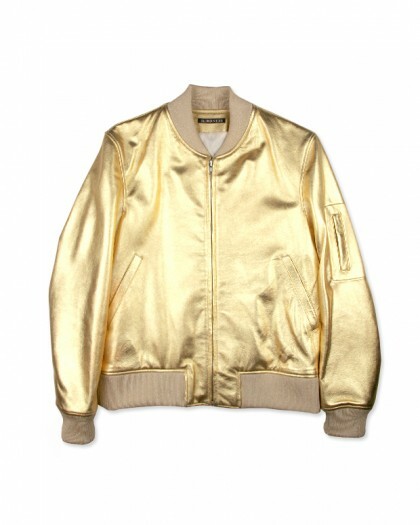 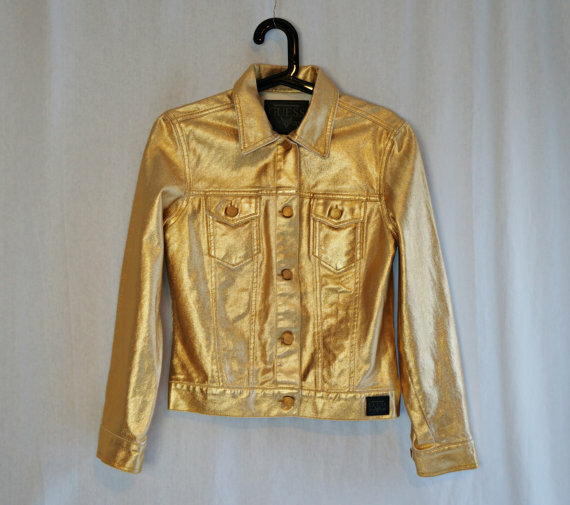 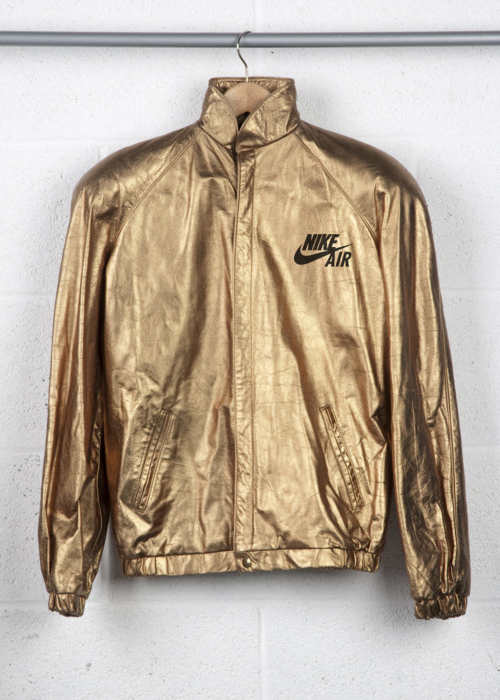 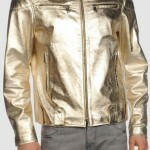 If you’re looking for eye-catching and flashy, you cannot go wrong with a gold jacket. 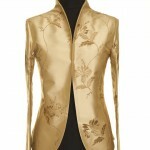 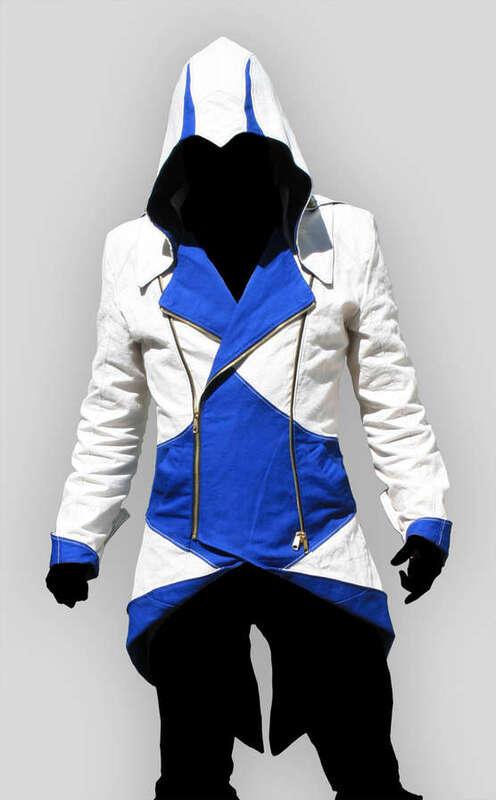 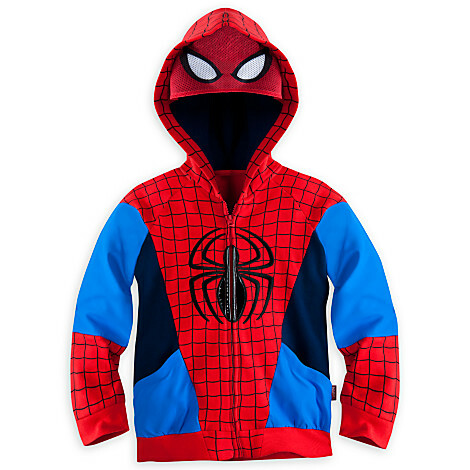 Go through the following collection and choose one to add a tinge of superiority as far as your wardrobe is concerned. 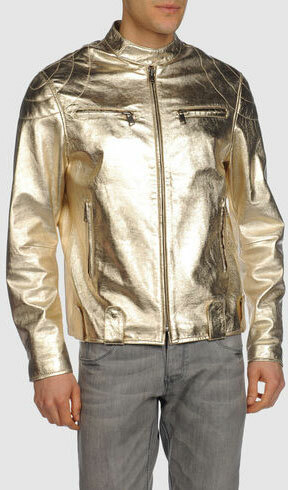 Also, it can work out pretty well if your significant other turns out to be a ‘gold-digger,’ if you catch the drift! 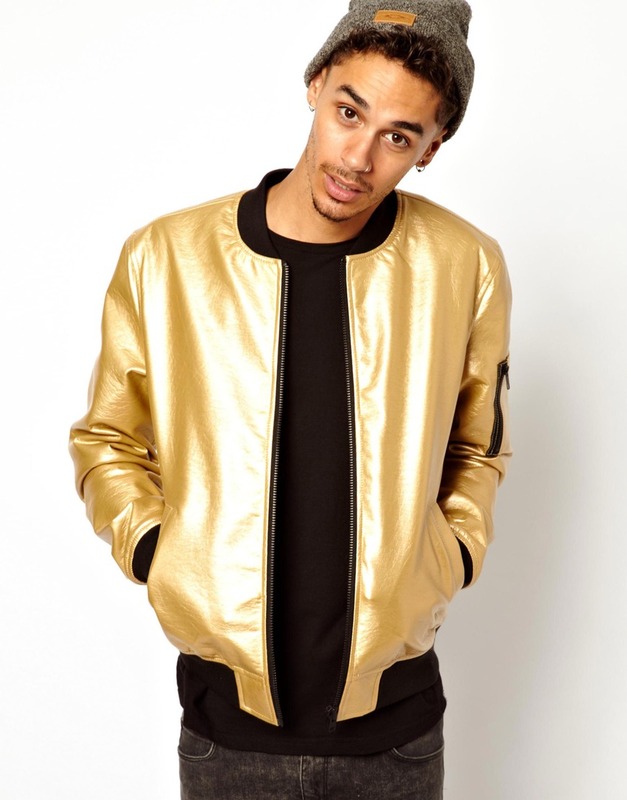 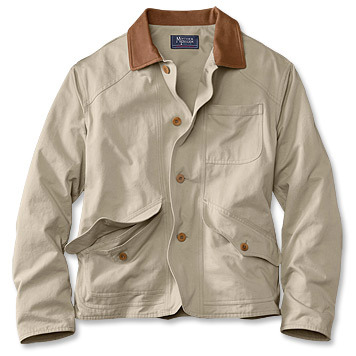 Pair the jacket up with a dark colored tee or top, and casual jeans or comfortable chinos, and there would be no stopping you.